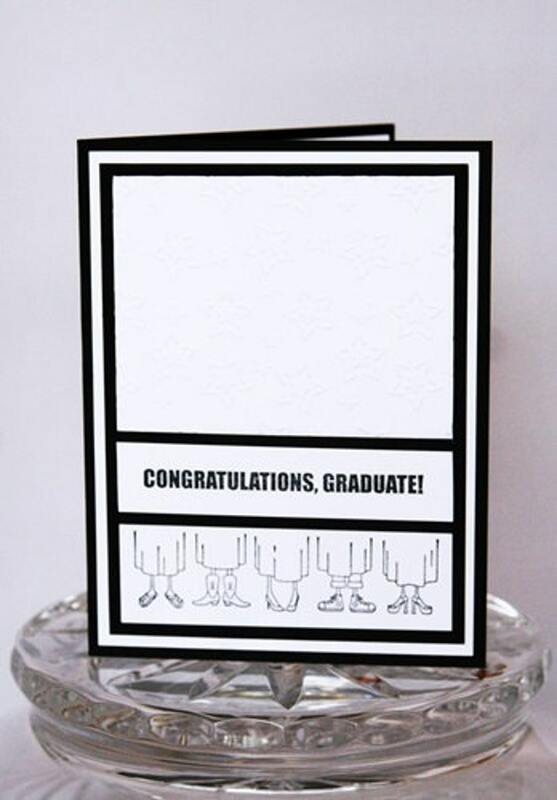 Let all those graduates know how happy you are for their accomplishment and big graduation day with this hand made card. 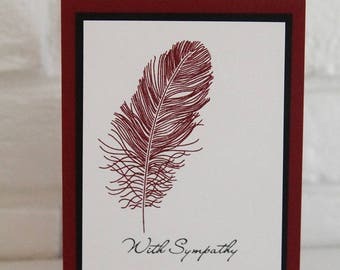 The robed feet image and sentiment are hand stamped in black ink onto white card stock. The top portion of the white layer is embossed with star images and the entire card contains several black and white layers. **Like the design but want it to match certain school colors? Feel free to contact me and I can create a custom listing just for you.